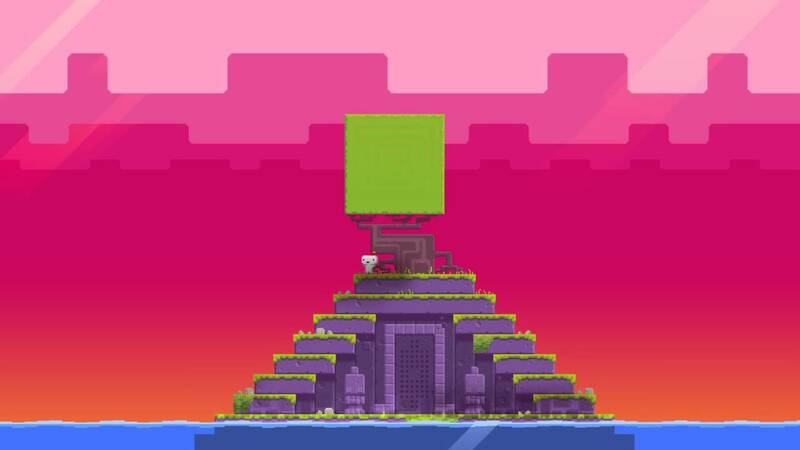 I first played Fez several years ago and probably got about half-way through before stopping for no real reason. I've had it installed on my PS4 for a while but it wasn't until after playing Hyperlight Drifter and getting into the Disasterpeace soundtrack that I was drawn back into Fez. I'd been listening to the Fez soundtrack a lot leading up to it and I was really impressed picking the game back up again how perfectly the game fits into a snug and nostalgic experience. Innovative game mechanics aside, I just love how warm and happy the game makes me feel. For a 2D puzzle platformer the game also does exceedingly well at never becoming frustrating. To 'finish' the game it's not actually so bad, but I'm sure trying to get a %100 completion could be very tricky just because there's a lot of complex puzzles to solve when you dig in a little deeper.